General Motors Co. has re-hired Steve Harris, its top spokesman during the automaker's slide into bankruptcy, as it faces a new public relations crisis caused by a deadly ignition defect that has forced it to recall 2.6 million vehicles. 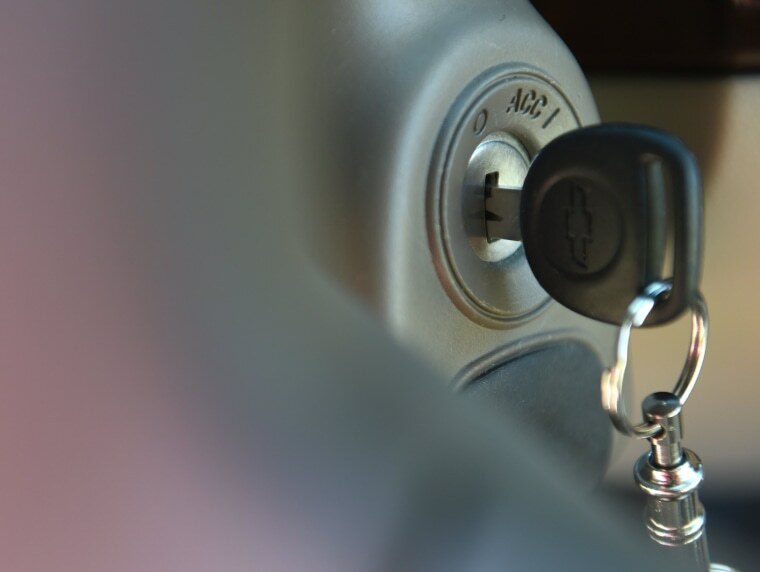 "We continue to draw from a variety of expertise to help guide our response to the ignition switch recall," GM spokesman Greg Martin said in a statement. "Steve Harris' deep background with GM and proven experience will be of great help to us during this period of time." The move, first reported by The Wall Street Journal, will be "on a contract basis for a limited time," Martin added. Harris served as GM's top spokesman from 1999 through 2003 and then again from 2006 to 2009 as the automaker slid into government-orchestrated bankruptcy and reorganization. News of his return came less than a month after GM announced that Selim Bingol, its senior vice president, global communications and public policy, was leaving the company "to pursue other interests." GM has not yet named a permanent replacement for Bingol. Harris is not the first consultant GM has tapped as it grapples with the bad publicity generated by the ignition issue. In early April, the company hired Jeff Eller, chairman of Public Strategies Inc., which represented Firestone during its tire recall in 2000, as a crisis management adviser. The ignition switch defect, which GM acknowledges has been known to its engineers since 2001, did not prompt a recall until Jan. 31 of this year. The problem has been linked to 13 deaths. Meanwhile, the U.S. Department of Transportation rebuffed a call by two Democratic senators to advise owners of the recalled cars to stop driving them until they are repaired. In letters sent Tuesday to Sens. Edward Markey of Massachusetts and Richard Blumenthal of Connecticut, Transportation Secretary Anthony Foxx wrote that "such an action is not necessary at this time."